Shop Used, but in Excellent Condition. This is a Shop Demo with less then 500 miles on it. 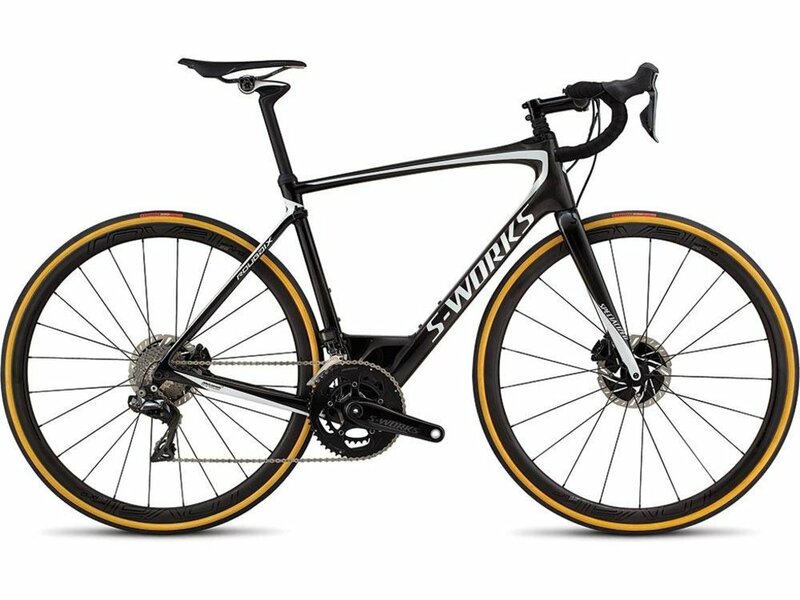 Get an Incredible deal on a new bike for 2019 with the S-Works Roubaix eTap in a size 54cm. For years, you had to choose between stiff and snappy, or compliant and comfortable for a race-bike—that is, until the new Roubaix. 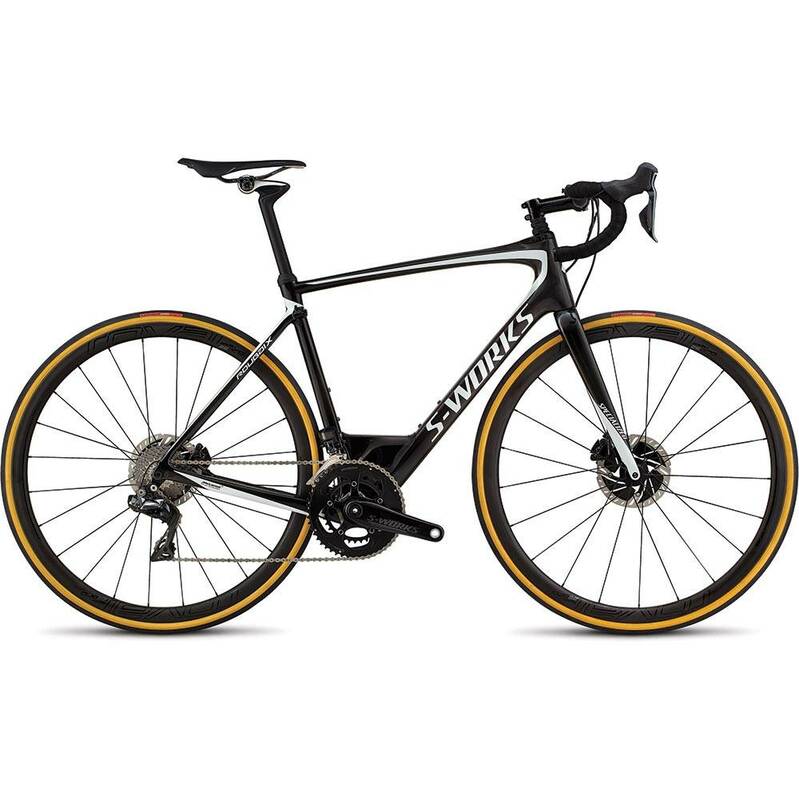 Featuring a completely Rider-First Engineered™ frame, our Future Shock technology, and a top-level build kit, the S-Works Roubaix with Shimano Dura-Ace Di2 is right at home at a local fondo, a Saturday group ride, or a cobbled road race. Featuring our Rider-First Engineered™ design that ensures every frame size has the same legendary responsiveness and smooth ride quality that you’d expect from a Roubaix. The S-Works FACT 11r frameset is our highest quality carbon frame, offering the ideal blend of light overall weight and targeted stiffness, while the all-new Future Shock “suspension” system at the cockpit delivers a revolutionary degree of comfort and control. The Roval CLX 32 wheelset is the perfect balance of light weight, durability, and aerodynamics. It’s stiff enough for sprinting, strong enough for abuse, and its CeramicSpeed bearings keep things silky-smooth, making CLX 32 wheels the ultimate all-rounders.